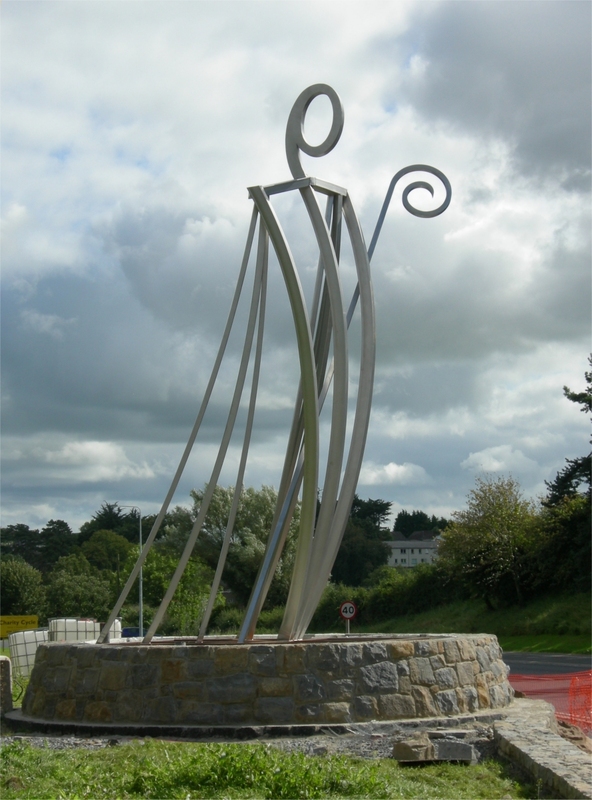 Lecale Historical Society is based in Downpatrick, the County Town of Down. It’s aim is to assist the community in promoting the study of the local history, heritage and environment. The Society was formed in 1974. Since 1983 it has published an annual journal. A complete transcription of Griffiths Valuation 1863 for the two Baronies, indexed by parish, townland and town street. Individual names are linked to the scanned page. Descriptions of the towns, villiages and civil parishes of County Down in Samuel Lewis’ 1837 Topographical Dictionary of Ireland. Transcripts of hundreds of letters of 18th century local families to and from America and Australia – one series, discovered in a wall, detailing the seagoing adventures of members of a Newcastle family. 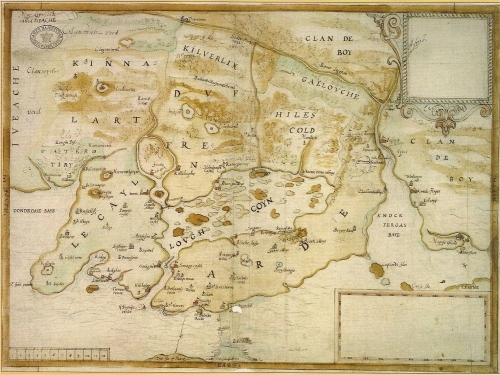 Details of ships associated with Lecale, including wrecks, in the nineteenth and twentieth centuries. This archive entry was last updated on 18 May 2018. Information incorrect or out-of-date?